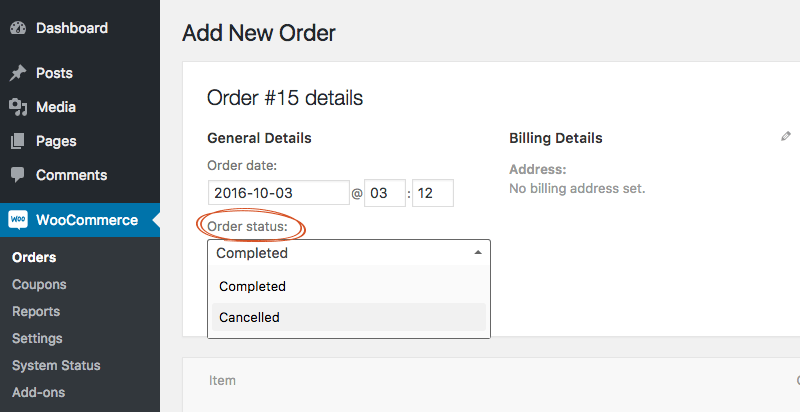 It is all about WooCommerce Orders – managing order statuses, customizing the edit orders page, understanding Order Items. For now it is the last post in the series about WooCommerce order meta. We began with checkout page, then we added order meta in WordPress admin, and to “Thank you” and “View Order” pages. Now it is time for emails.